Comradery, team spirit and enthusiasm. 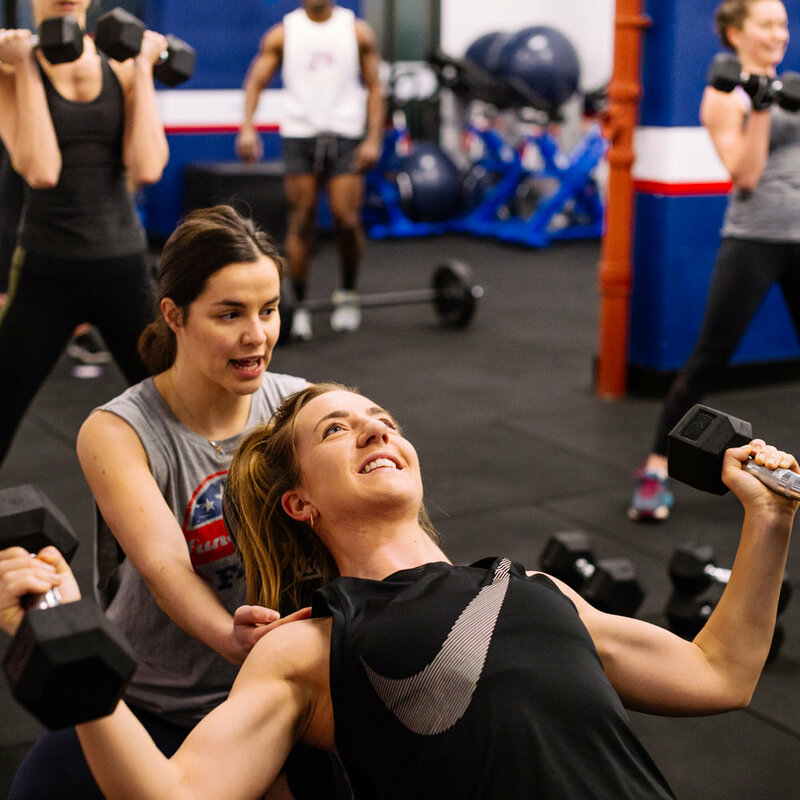 F45 Paddington is such a welcoming space not only for a workout but also socially. They make you want to work harder and push yourself to your full potential. I'm not going to lie it is a gruelling workout but you feel AMAZING after. It is truly a team effort, everyone is working hard together to achieve the same goal. Foxtrot - You may experience superhuman power and strength once you try the Foxtrot. This exercise combines weights and cardio with 20 seconds on 10 seconds off per workout. All Star - is an antagonistic resistance session. This sister workout of the Wingman, All Star uses opposing muscle groups in an effort to build lean muscle mass. This is the polar opposite to overloading one particular muscle group. Athletica - Get leaner, faster and more agile in a 45 minute cardio session that will have you sweating and gasping for air. Meanwhile, your now Zen-like mind will be wondering how the time went so quickly. MKatz - is designed to get the heart racing in a gruelling 45 minute HIIT resistance workout. Not only burning calories but shaping stronger, leaner and more attractive physiques. The shift to a drop set, keeping a strong overload principle on muscles is a proven technique used by weight goers for years and years. More reps = more volume = more fatigue. Brooklyn - They say nothing weak ever came out of Brooklyn and after this session you’ll know that’s the truth. You’ll put your cardiovascular, strength, boxing, MMA and martial arts to the ultimate test, while somehow finding time for a laugh. Hollywood - Forget everything you’ve heard of Hollywood, this is the stunt version. 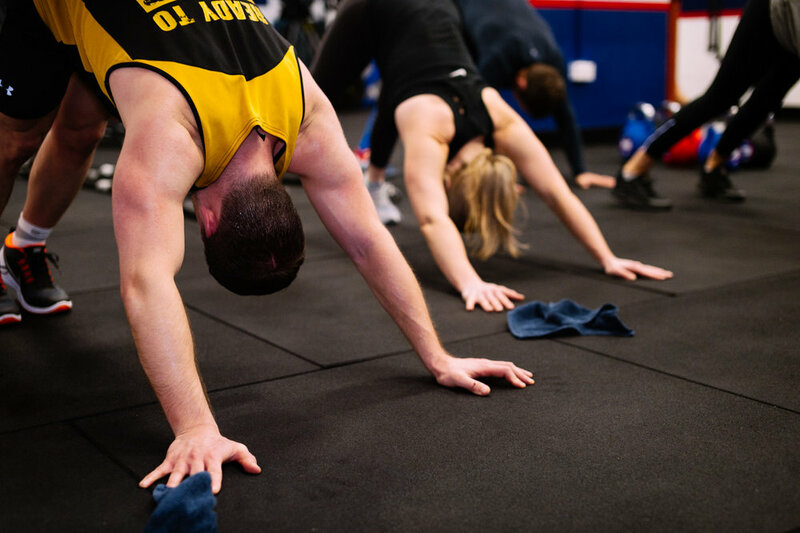 45 minutes of high intensity interval circuits around 27 stations that will put your strength, core stability and cardiovascular endurance under the brightest of spotlights. It’s a test of strength and, even more, a test of willpower. I'm always slightly suspicious of all of these new HITT workouts popping up all over London because they can often be really intense but people end up with injuries due to bad technique and form. 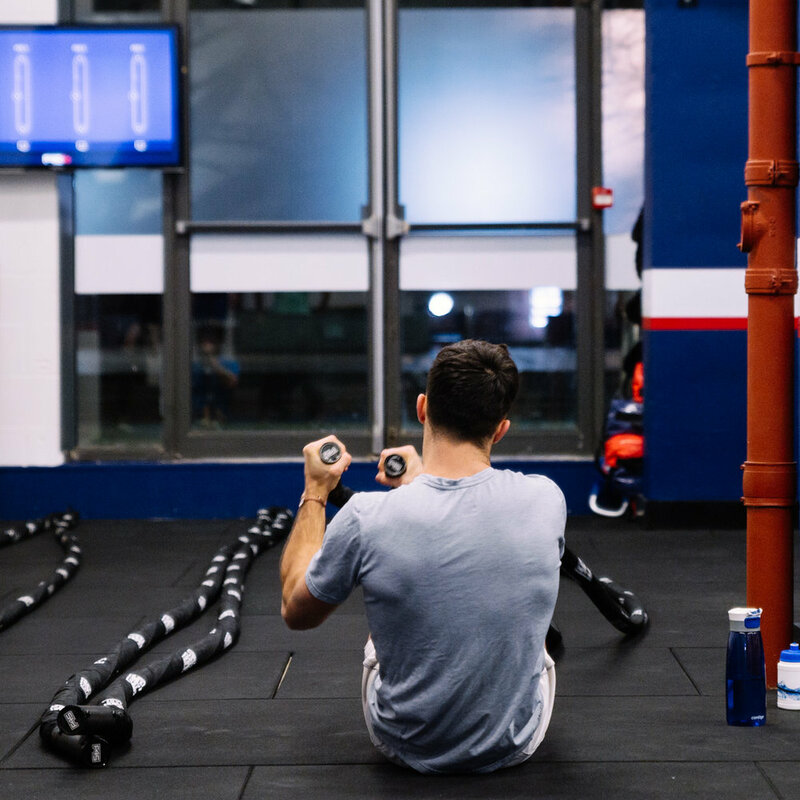 However the team at F45 walk around throughout the workout and correct your form plus you do a proper warm up and cool down all of which reduces injuries.